Has the #DigitalWorld killed the academic expert? 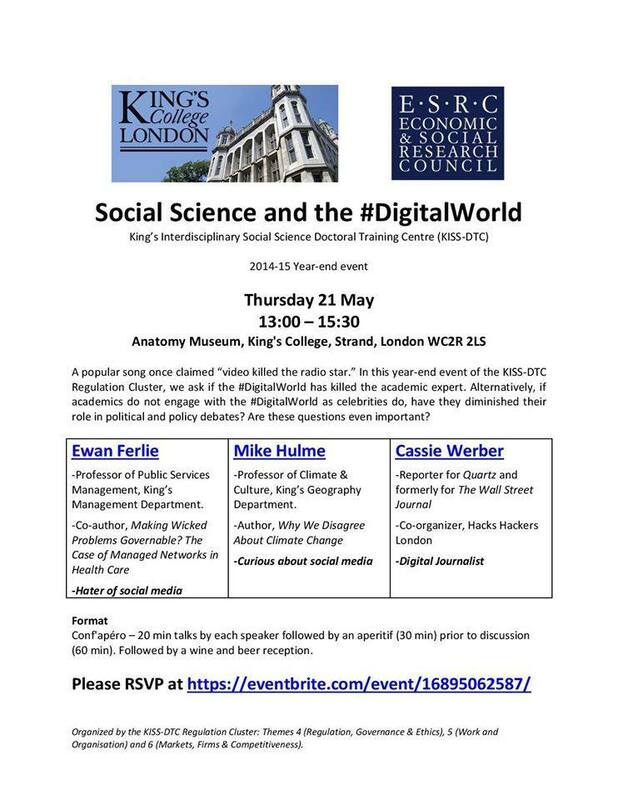 If academics don’t engage with the #DigitalWorld as celebrities do, have they diminished their role in political and policy debates? Are these questions even important? Ewan Ferlie, Professor of Public Services Management, Department of Management, King’s College London. Author of Making Wicked Problems Governable? Hater of social media. Mike Hulme, Professor of Climate and Culture, Department of Geography, King’s College London. Author of Why We Disagree About Climate Change. Curious about social media. Cassie Werber, Reporter for Quartz and formerly for The Wall Street Journal. Co-organiser: Hacks Hackers London. Digital journalist. FORMAT: 20 minute talks by each speaker, then 30 minute drinks/nibbles, then 60 minute discussion. 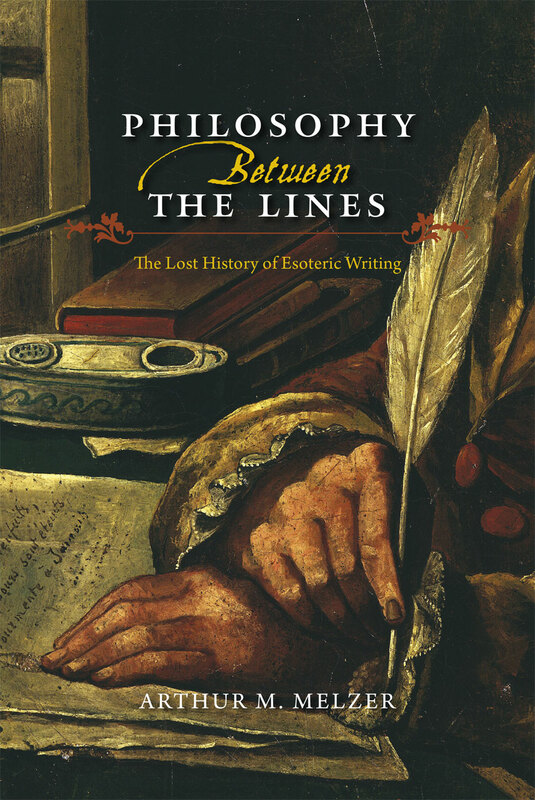 Here is a pre-publication version of my review of Arthur Melzer’s Philosophy Between the Lines: The Lost History of Esoteric Writing (Chicago, 2014). Melzer’s book is the best defence of Straussian esoteric interpretation yet written. It’s more plausible than anything Strauss wrote, in my view. But Melzer overinterprets or overlooks evidence, and does not provide support for some of Strauss’s most questionable esoteric techniques. He only addresses weak criticisms of Strauss, ignoring writers like John Pocock and George Klosko (and me), and he sometimes contrasts Straussian interpretations with caricatures of other approaches. So, Straussians should not think that this book proves Strauss was right. Nor should critics of Strauss claim that no one wrote esoterically. In short, everyone interested in esoteric writing should read this book. Melzer’s online appendix is also a wonderful resource, collating comments about esoteric writing throughout history. N.B. The final version of my review – with tiny corrections to be made – will appear in Perspectives on Political Science later this year. Melzer will respond in the same issue, or another issue. UPDATE: here is an overview of the first part of the two-part symposium of Melzer’s book, and a link to the journal. 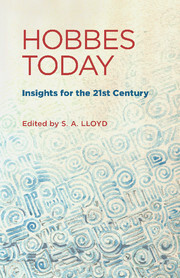 The journal History of Political Thought has published my pretty critical review of Sharon Lloyd’s edited book Hobbes Today (Cambridge University Press, 2013). Reviewing this book led me to write a paper on how (not) to use history of political thought for contemporary purposes (see here). While reading the book, I felt that some chapters used Hobbes well, some needed to make changes, and some did not convince at all. More generally, many authors seemed too keen to claim that Hobbes is still relevant. Instead of trying to show that Hobbes is relevant today, authors needed to test this claim – to ask how relevant he is. That would have allowed a more nuanced analysis of Hobbes’s contemporary relevance. The current book simply fails to convince – or so I argue in my review.